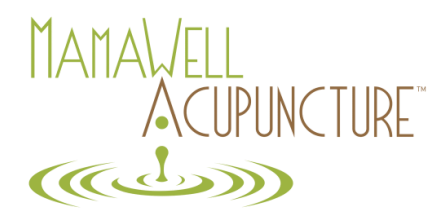 Acupuncture parties can be a lovely way to enjoy an intimate party with a group of your friends. Relax at home or in our clinic with 4-8 of your friends and enjoy acupuncture bliss together. Calming acupuncture, facial massage, & jovial company is the antidote for the winter blues. Celebrate a special event or make an excuse for a cozy evening with your friends. You can customize the party to your event and group by including facial acupuncture or including a massage therapist. The party can be set up for private style sessions or community style so you all can relax together or separately and socialize with others are getting care. Clean home and shaved legs NOT required. Cost depends on party size, location, and level of services (approx $60-$100 per person). Contact Erika for details and options.